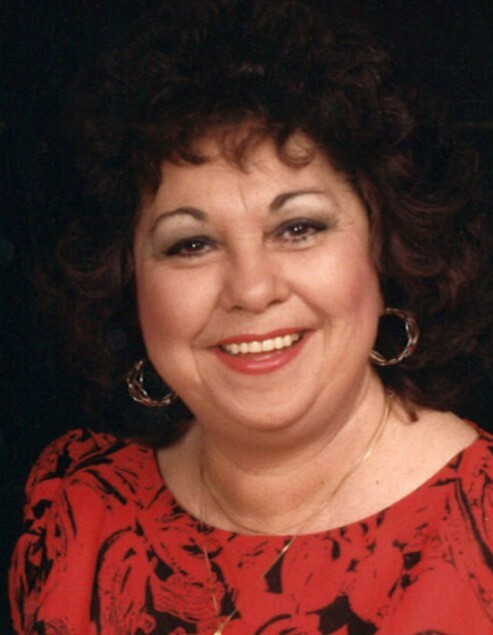 Sandra Ann Deal Johnston, 79, of Crossett, passed away on Thursday, January 17, 2019, in Little Rock. She was born on June 8, 1939, to her parents, Frank Dewey and Mary Susie Akin Deal. She graduated from Crossett High School in 1957 and later from Juanita’s Beauty School, which began her long career as a beautician. Sandra loved to cook, especially for her family. She was known for her desserts and the amazing Christmas candy she made every year. She could can nearly anything and would often grow food to can, especially cucumbers so she always had pickles for her grandchildren. She taught herself how to play the piano, which she played by ear, and enjoyed singing and playing her favorite gospel hymns even into her later years. She also enjoyed sewing, fishing, playing card games, and especially loved talking and laughing with her sisters. She is preceded in death by her parents, and her husband, Leville “Buddy” Johnston; three sisters, Polly Deal Meeks, Betty Helms, and Mary Francis Hudgens; one brother, Randall Deal; and one great-grandson, Brayden Todd Vernor. She is survived by one son, Mark Vickers (Ginger) of Hermitage; three daughters, Kim Owen (Jerry) of Plano, TX, Stacy Bearden (David) of Redfield, AR, and Mandy White (Roy) of Crossett; two brothers, Billy Deal of Log Cabin, LA, and Dewey Deal (Imogene) of Crossett; eleven grandchildren, Lance Vickers (Misty), Lucas Vickers (Lindsey), Ethan Vickers (Emily), Oran Vickers, Kelley Owen King (Jared), Jerry Owen, Josey Bearden, Bailey Bearden, Kelsey White, Callie White, and Brandon White; and eleven great-grandchildren, Scarlett, Autumn, Hazel, and Isla, Ridge, and Ellie Vickers, Olivia Owen, Owen King, and Branden, Hayden, and Ryan Vernor. 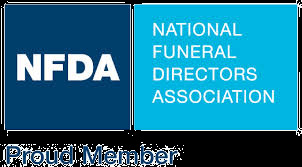 A Celebration of Life Service will be held at 2:00 p.m., Sunday, January 20th at Medders Funeral Home, 1564 Hwy 52 W, Crossett with Pastor Barbara Cooper officiating, followed by an interment at Crossroads Cemetery under the direction of Medders Funeral Home. 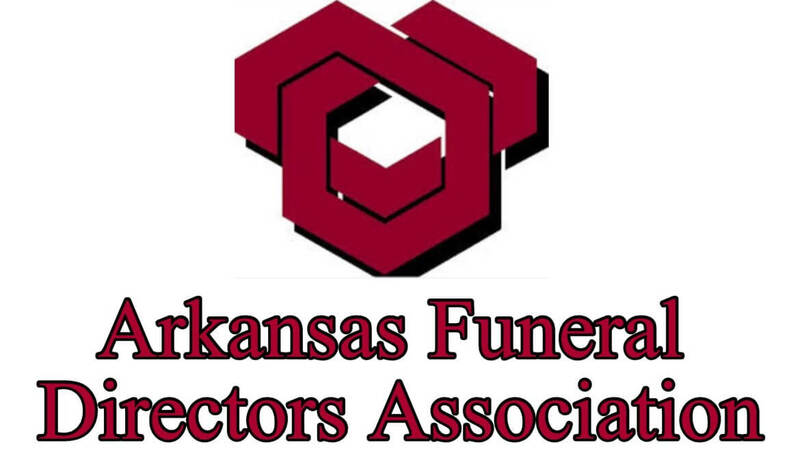 Pallbearers are Jerry Owen, Jared King, Lance Vickers, Lucas Vickers, Ethan Vickers, and Oran Vickers. Visitation will be from 1:00-2:00 p.m., Sunday at the funeral home prior to the service.